Best Camera repair and service in Atlanta! 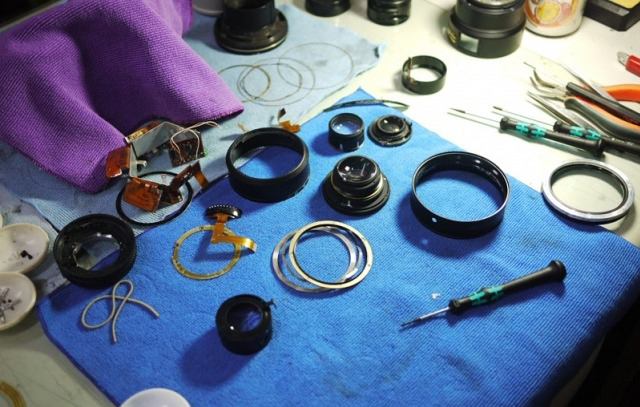 | Camera Service Co., Inc.
We have the equipment to repair your lens! We can adjust your focus, calibrate, Clean, lubricate and adjust for both focus and sharpness. We will handle all element alignments, impact damage, and communication errors. We service all brands including Tokina, Tamron ,and Sigma. We are the best at removing fungus and mold from the interior of your lens.